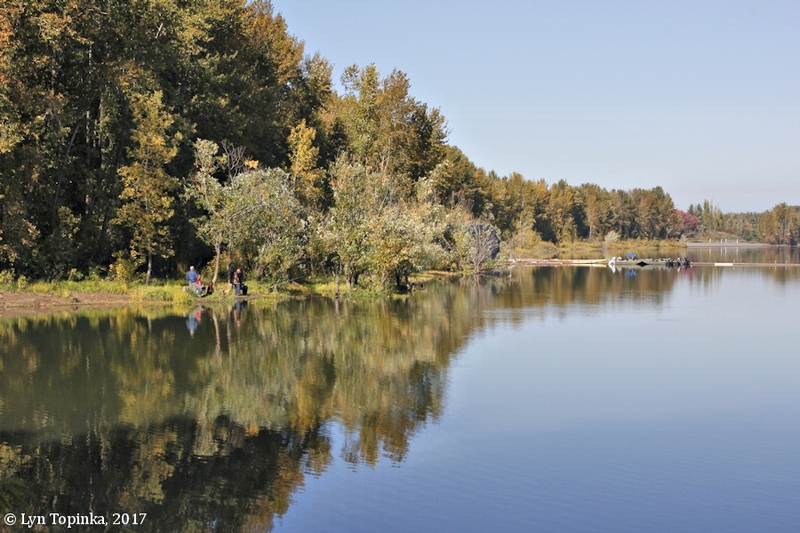 Vancouver Lake is a large, shallow, 2,858-acre lake, measuring 3 miles long and 2 miles wide. 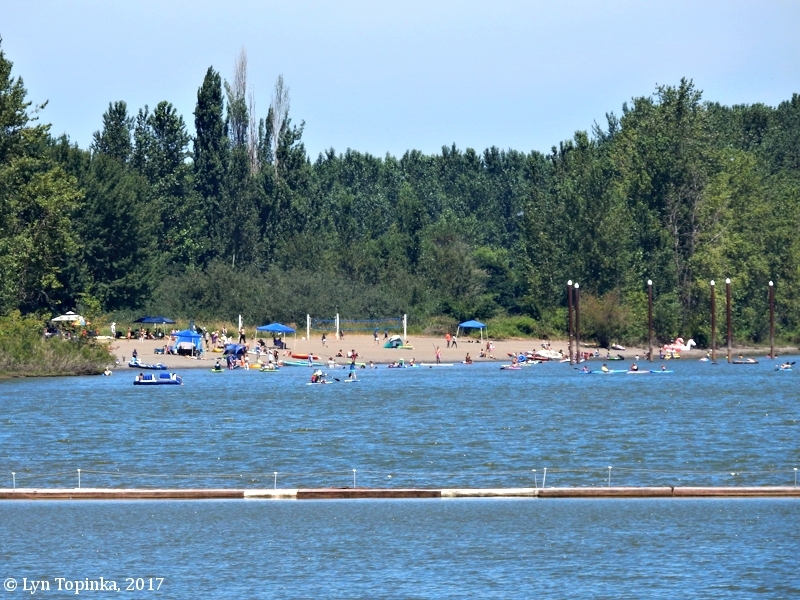 It is located on the right bank of the Columbia River, downstream of Vancouver, Washington, and across from the mouth of the Willamette River and Sauvie Island, Oregon. 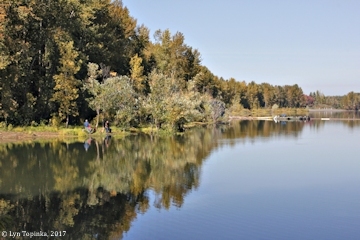 Vancouver Lake is located within the Vancouver Lake Lowlands. 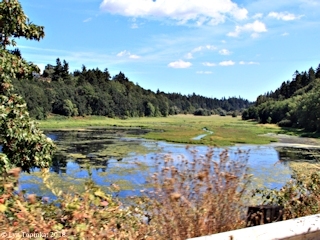 Downstream of Vancouver Lake are other smaller lakes following the Columbia, such as Shillapoo Lake, Post Office Lake, Green Lake and Campbell Lake. 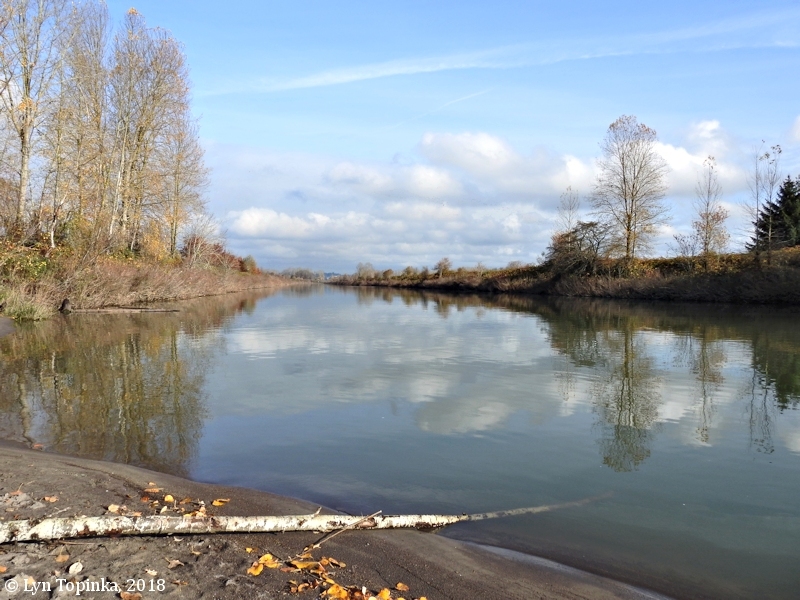 Vancouver Lake drains into the Columbia River via Lake River, located on the north side of Vancouver Lake. 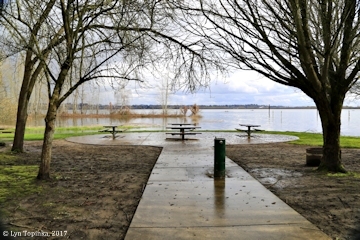 There also is an island at the northern part of the lake, created in the early 1980s as the U.S. Army Corps of Engineers dredged the perimeter of the lake. 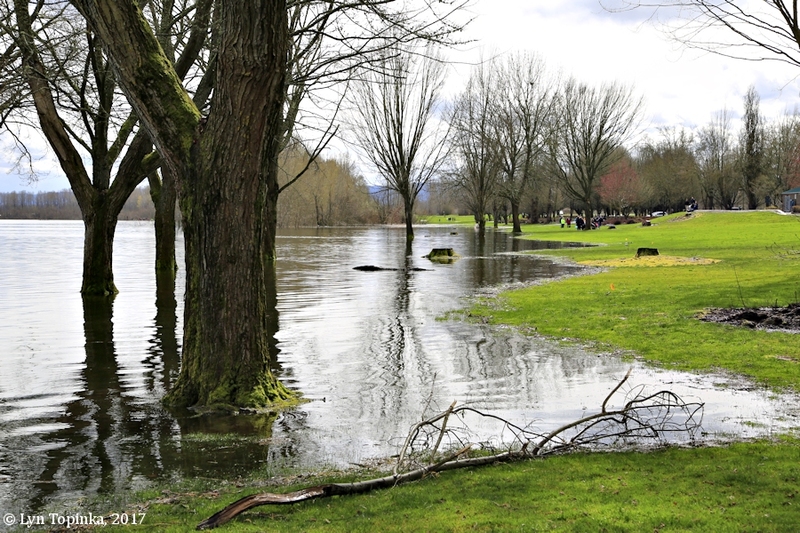 Lewis and Clark mentioned Vancouver Lake on March 30, 1806, and called it a "Pond". The 1860 cadastral survey (tax survey) for T2N R1E, shows the lake named "Vancouver Lake". 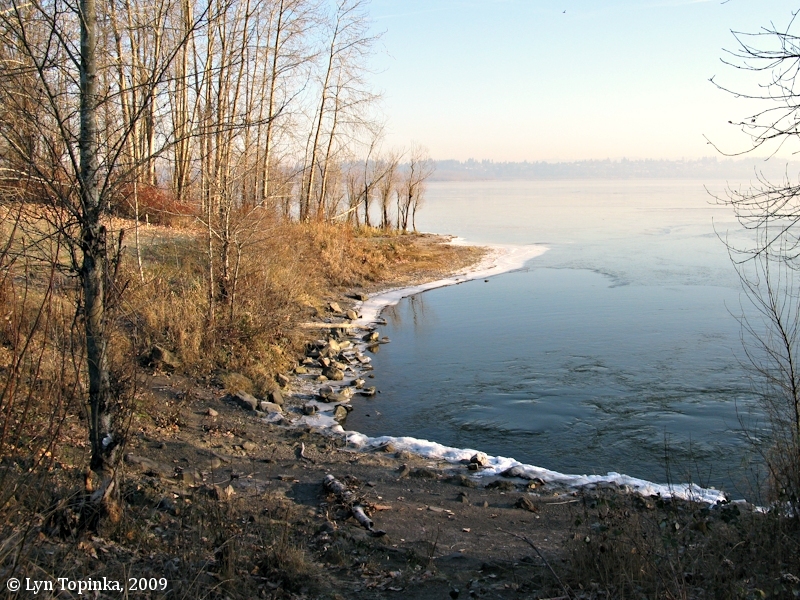 In the early 1800s the Hudson's Bay Company called the area of Vancouver Lake the "Lower Plain". Birders today refer to it as the "Vancouver Lake Lowlands". 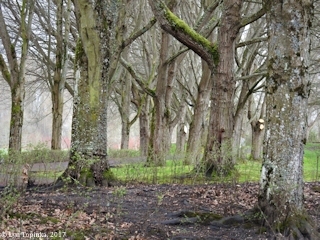 "The site of the Hudson's Bay farm at Fort Vancouver, at its greatest extent in the 1840s, consisted of three large open meadows--called by the Hudson's Bay Company Fort Plain, Lower Plain and Mill Plain--in the forest along the Columbia River. There were also five open spaces or "plains" north and east of the three principal plains, jointly referred to as the Back Plains, on which crops were periodically raised." "Lower Plain, west and northwest of Fort Plain, was an immense open plain, roughly triangular in shape, bounded on the east by the finger of forest separating it from Fort Plain; the forest extended to the northern edge of the plain. 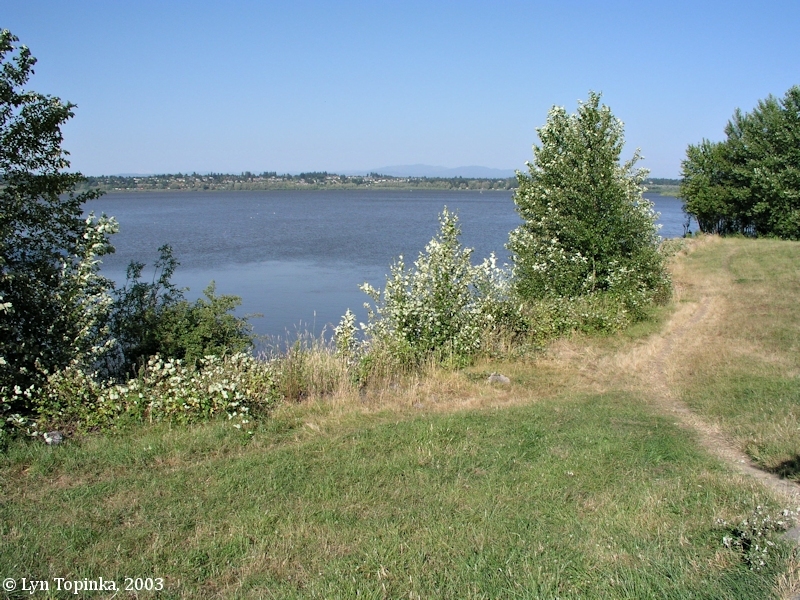 In the north of the plain was "Big Lake," (now Vancouver Lake) a somewhat circular lake, approximately two miles in diameter at that time, from which the "Lake River" sprang, forming the northwest boundary of the plain as it ran to the Columbia River, which formed the south and southwest edge of the plain. A finger of the lake extended south (it shows southeast on the 1844 map), forming a narrow strip of open meadow to the east of it, between one-half and three-quarters of a mile in width, in which fenced fields were laid out, certainly by the mid 1830s. Throughout most of this period, cattle, horses and sheep were pastured in the unfenced open plain, which stretched in a narrow band between river and forest for miles down river to the junction with the Lewis River. There were two more lakes on the plain: Chalifoux Lake, and another, smaller lake to the north of it. In the southeast corner, a dairy, with enclosures and structures, and a piggery with enclosures and structures, and several cultivated fields along the river were located. " 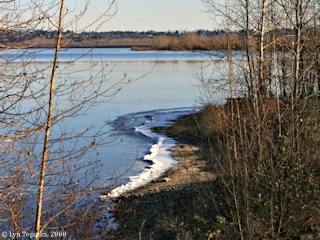 Click image to enlarge Winter, Vancouver Lake, Washington. Image taken December 10, 2009. 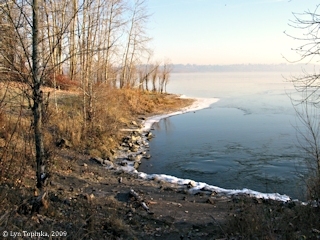 Click image to enlarge Vancouver Lake, Washington, winter view. Image taken December 16, 2008. 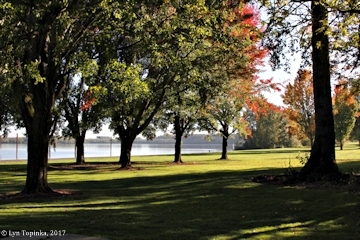 Click image to enlarge Vancouver Lake, Vancouver, Washington. 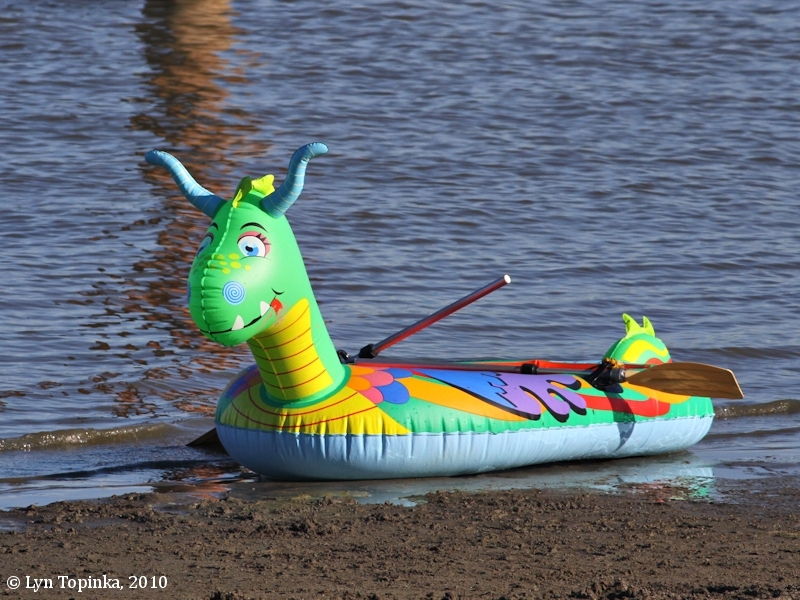 Image taken January 14, 2018. 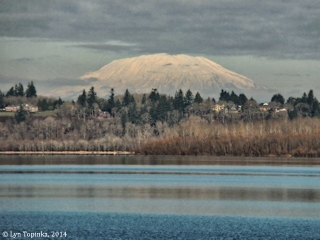 Click image to enlarge Vancouver Lake and Mount St. Helens. Image taken September 14, 2010. Click image to enlarge Vancouver Lake, Vancouver, Washington. Image taken September 15, 2010. 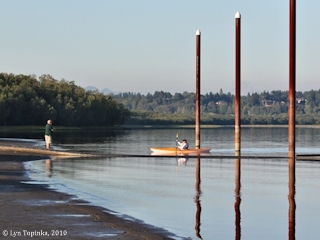 Click image to enlarge Sailboat, Vancouver Lake, Vancouver, Washington. View from the end of LaFrambois Road. 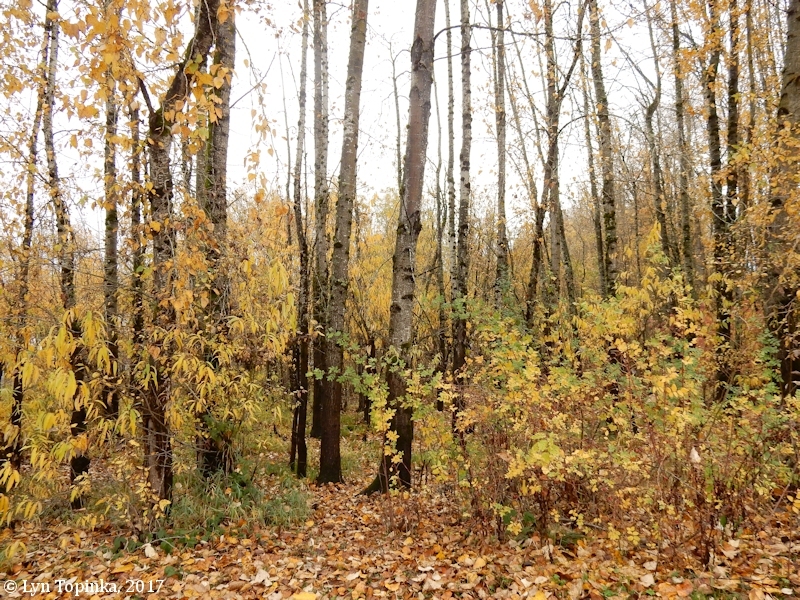 Image taken October 18, 2013. 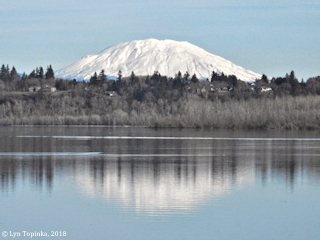 Click image to enlarge Vancouver Lake and Mount St. Helens. Image taken January 14, 2018. 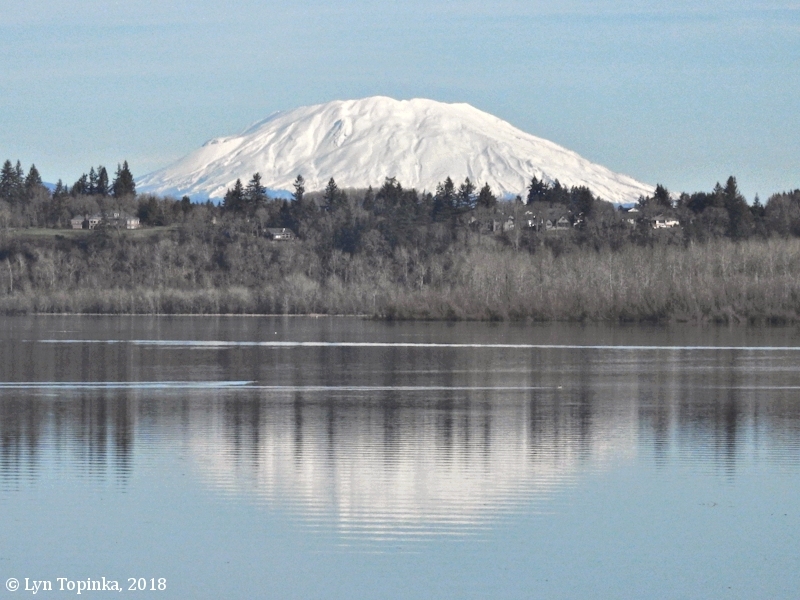 Click image to enlarge Vancouver Lake and Mount St. Helens. Image taken February 25, 2014. 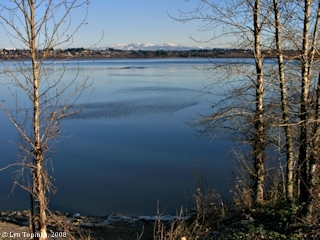 Click image to enlarge Vancouver Lake, Washington. 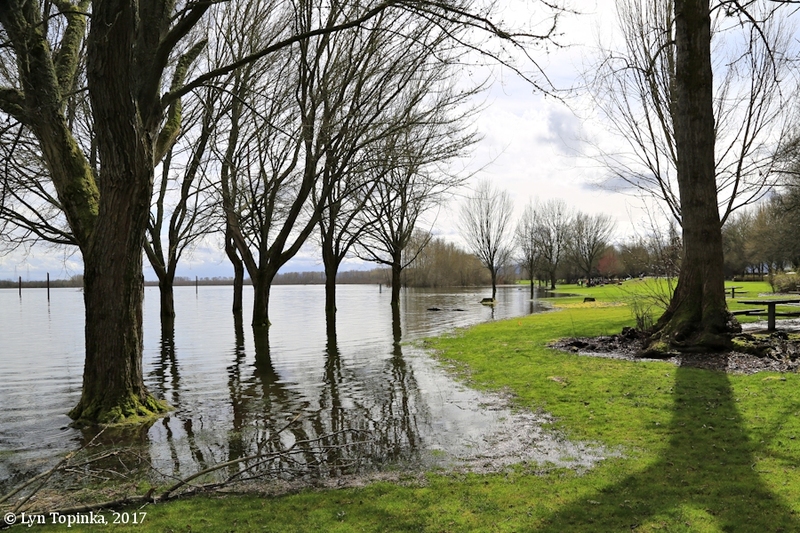 Image taken February 25, 2014. 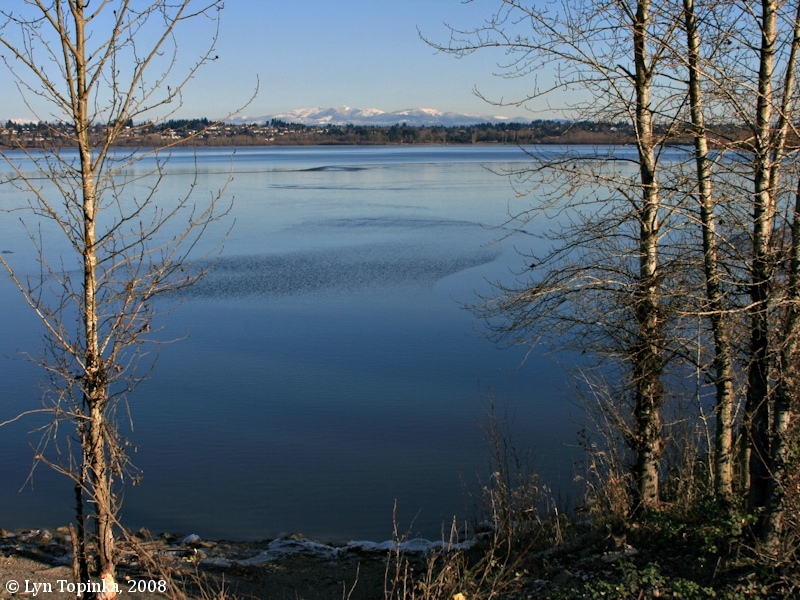 Click image to enlarge Vancouver Lake, Washington. View from the Flushing Channel. Image taken October 23, 2017. 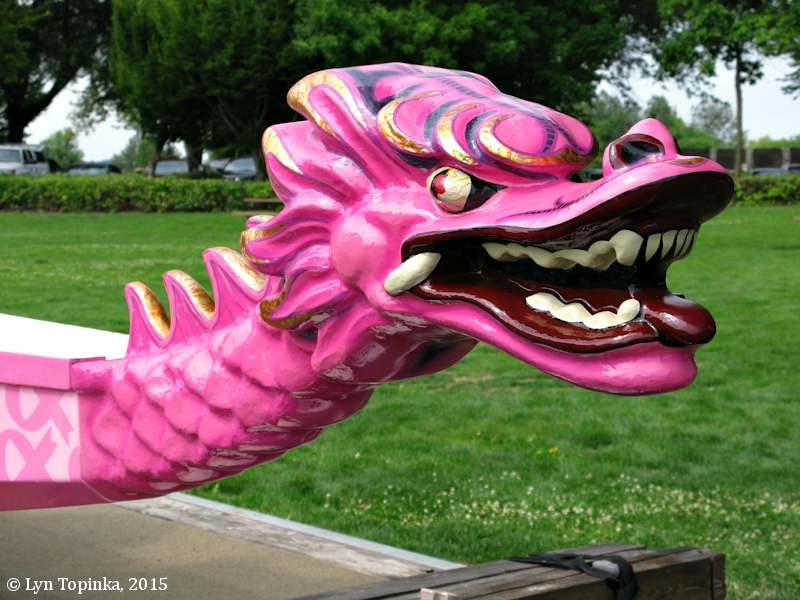 Click image to enlarge Vancouver Lake Park, Washington. 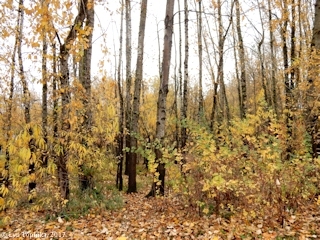 Image taken October 23, 2017. Click image to enlarge Red-tailed Hawk, Vancouver Lake, Washington. Image taken December 16, 2008. 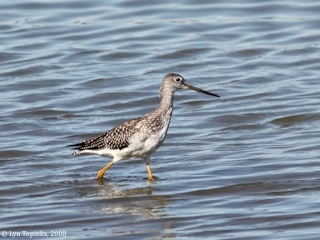 Click image to enlarge Greater Yellowlegs, Vancouver Lake, Washington. Image taken October 11, 2008. 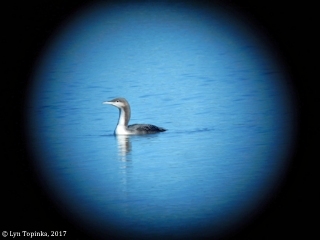 Click image to enlarge Pacific Loon, Vancouver Lake, Washington. (DIGISCOPED). 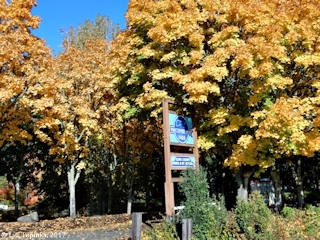 Image taken October 23, 2017. 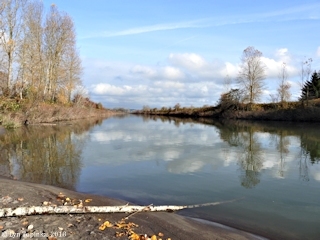 Burnt Bridge Creek runs parallel to the Columbia River, and merges into Vancouver Lake on its east side. Thousands of years ago the Missoula Floods deposted tons of sand and gravel through which Burnt Bridge Creek carved a channel. The name of the creek comes from a little wooden bridge which first spanned the creek. 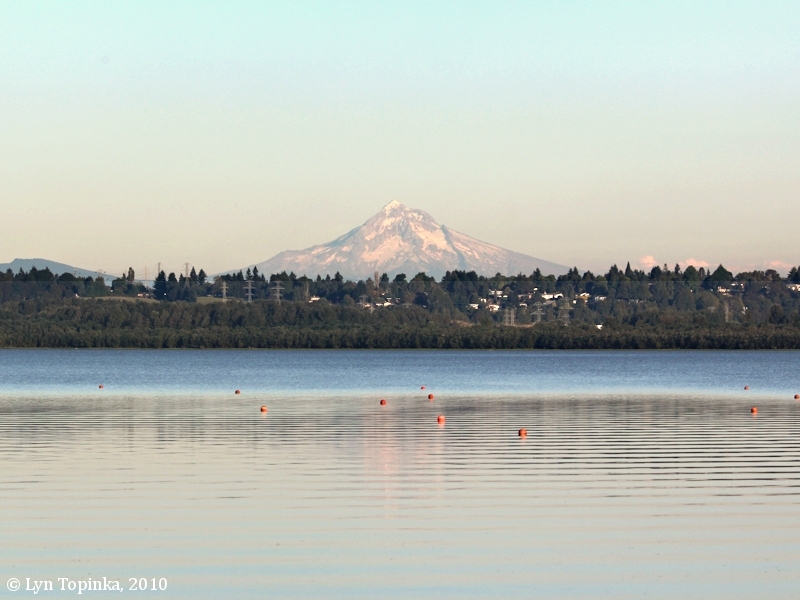 Five Cascade Range volcanoes can be seen from the shores of Vancouver Lake, including Mount Adams, Mount Rainier, and Mount St. Helens in Washington State, and Mount Hood and Mount Jefferson in Oregon. 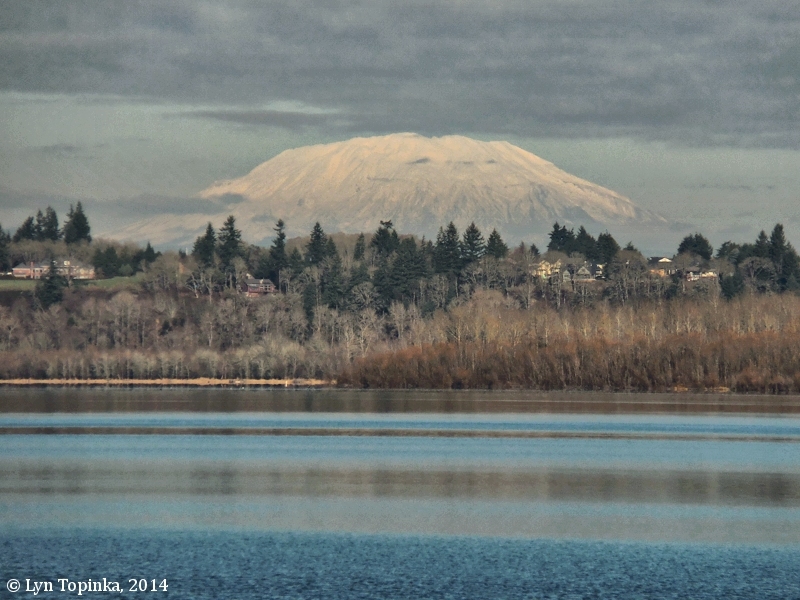 Click image to enlarge Mount Adams, Washington, from Vancouver Lake, Washington. Image taken December 16, 2008. 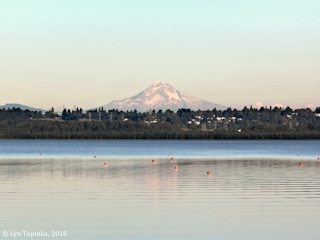 Click image to enlarge Mount Hood, Oregon, from Vancouver Lake, Washington. 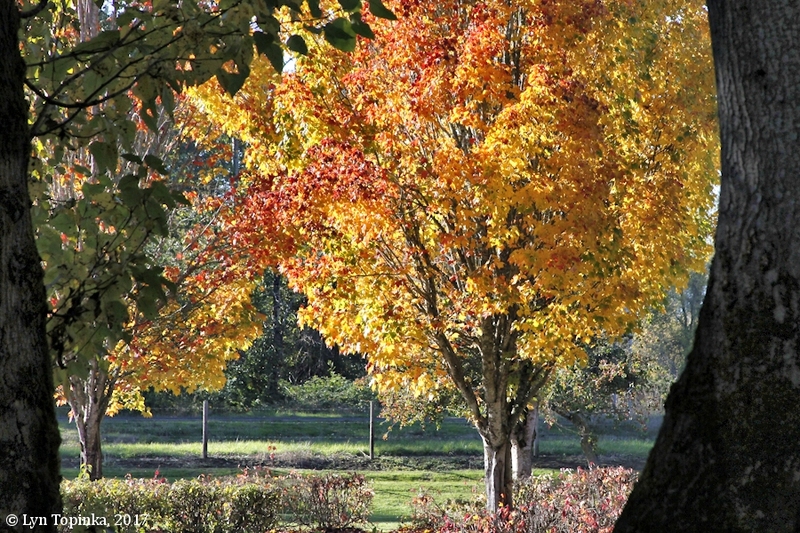 Image taken September 14, 2010. 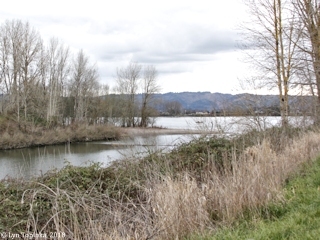 "In 1973, Stevens, Thompson & Runyan, Inc. submitted to the Port of Vancouver a plan for reclamation of Vancouver Lake. The plan outlined a recommended flushing channel and dredging to clean the lake." 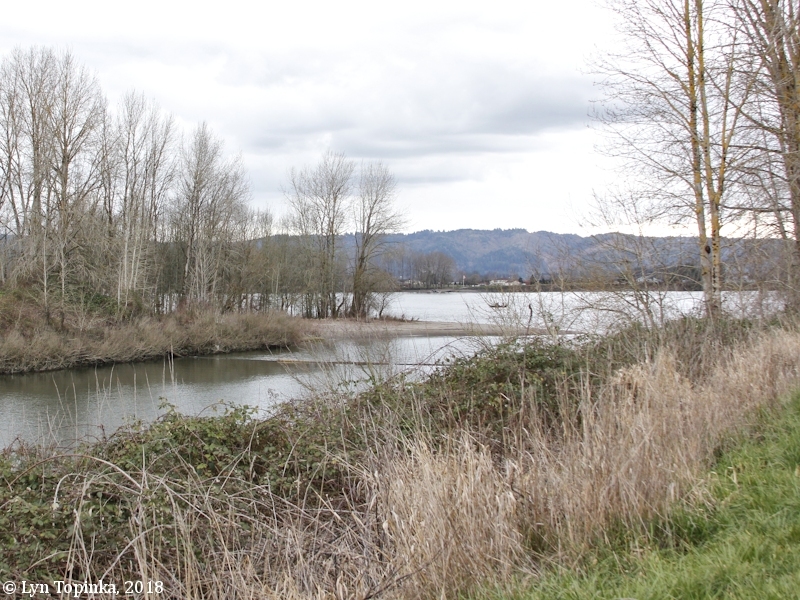 "1976 Grant application written by the Port of Vancouver to the Environmental Protection Agency to dredge the lake and construct the flushing channel." 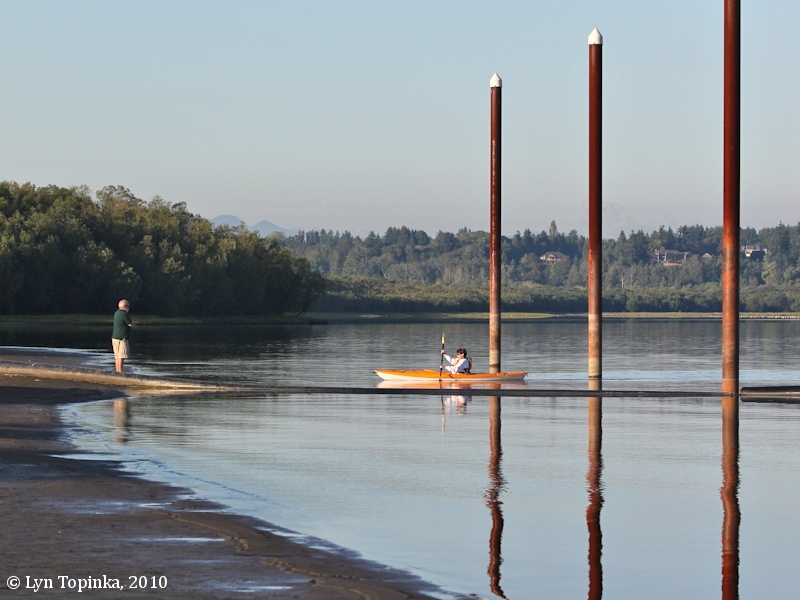 Click image to enlarge Mouth, Flushing Channel, Vancouver Lake, Washington. 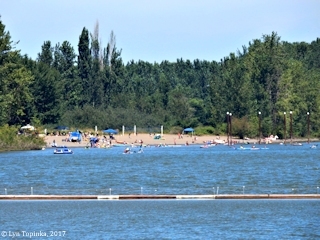 View from the Columbia River. 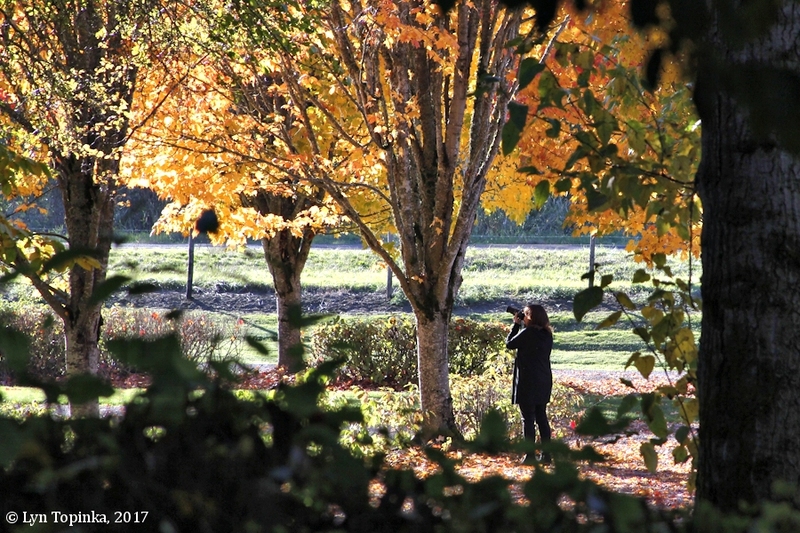 Image taken November 27, 2017. 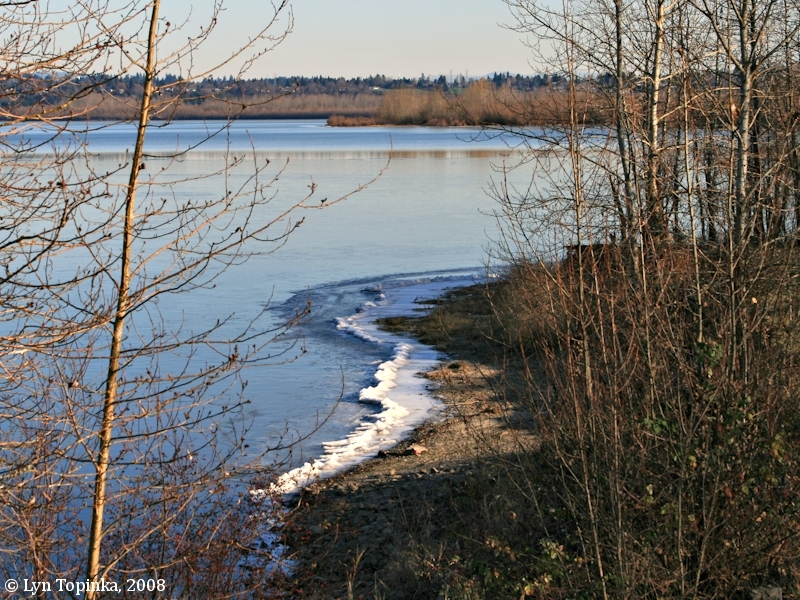 Click image to enlarge Flushing Channel, Vancouver Lake, Washington. View from the Blurock Landing dike looking towards the Columbia River. Image taken March 4, 2018. 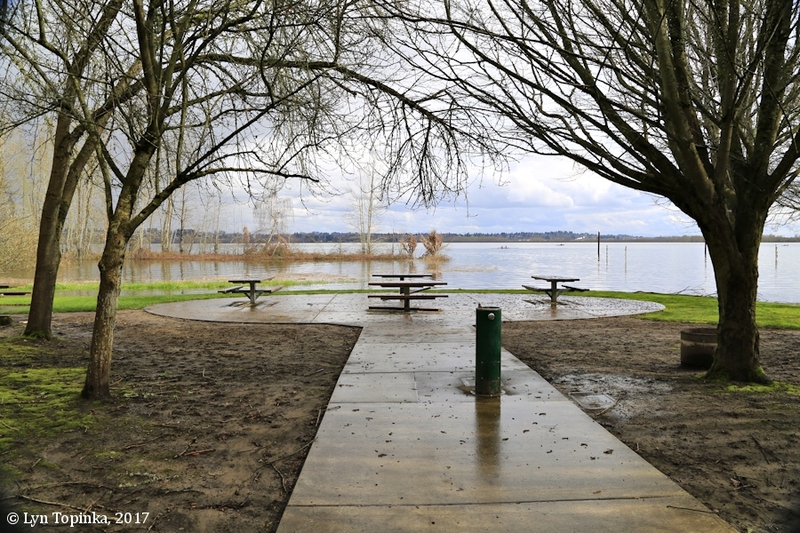 Click image to enlarge High water, Vancouver Lake, Washington. Image taken March 25, 2017. 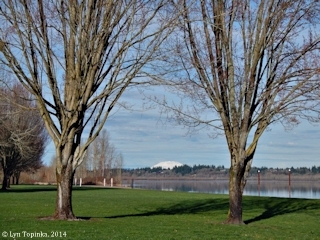 Click image to enlarge Half Moon, Vancouver Lake, Washington. 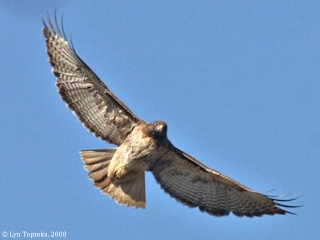 Image taken September 14, 2010. 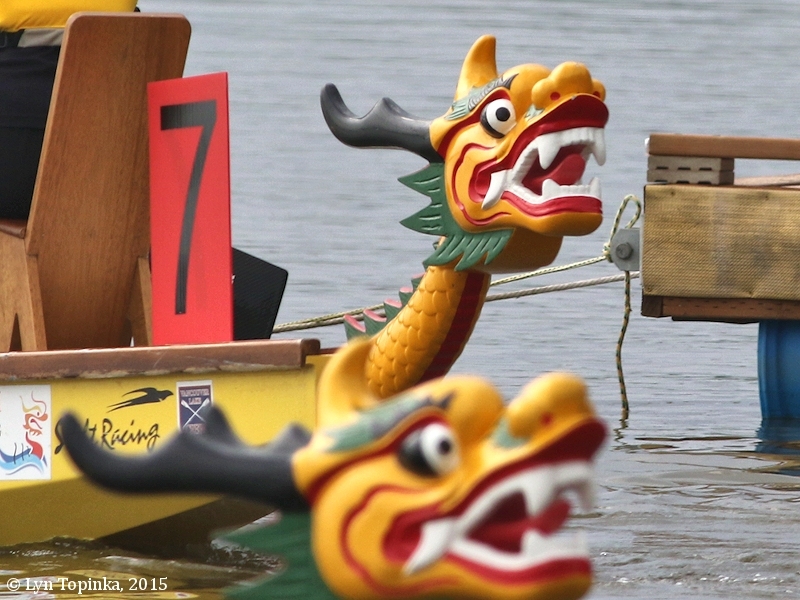 Click image to enlarge "Sailboat Races", Vancouver Lake, Washington. 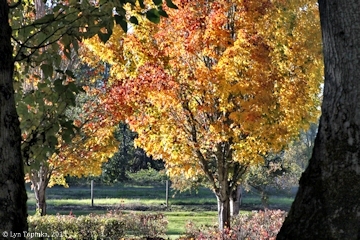 Image taken October 2, 2011. 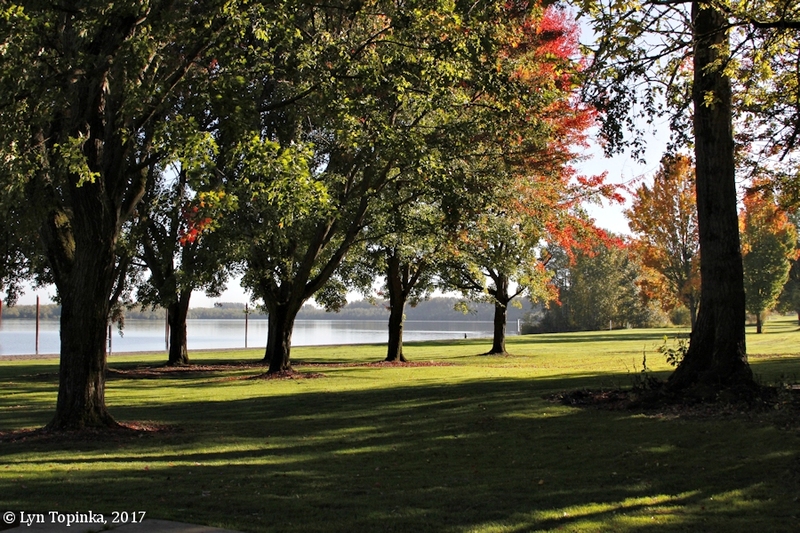 Vancouver Lake Park is a 234-acre regional park located on west shore of Vancouver Lake, with 35 of those acres developed. 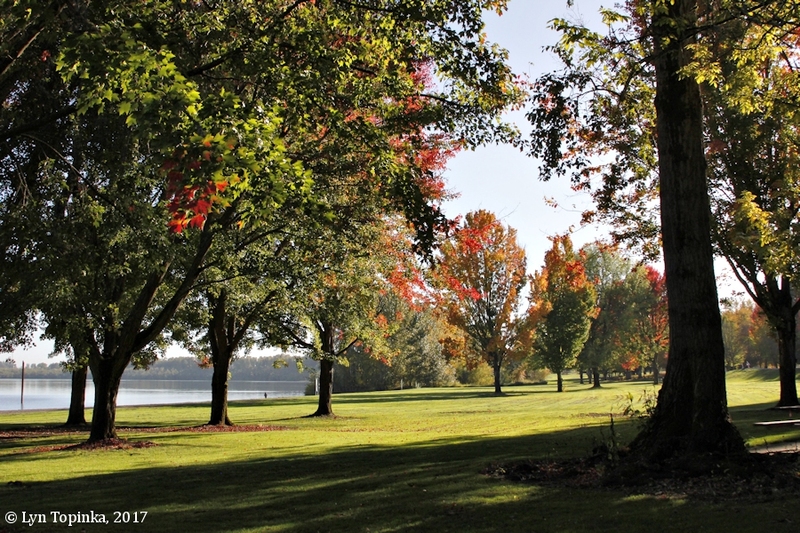 The park stretches for 2.5 miles along the lake shore, has a sandy beach, covered picnic area, and grassy fields. 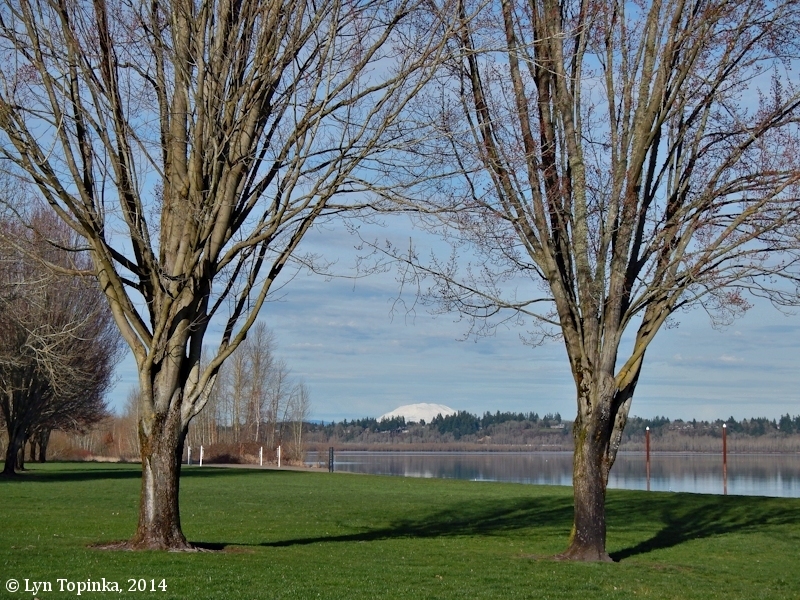 The park also has views of five Cascade Range volcanoes. 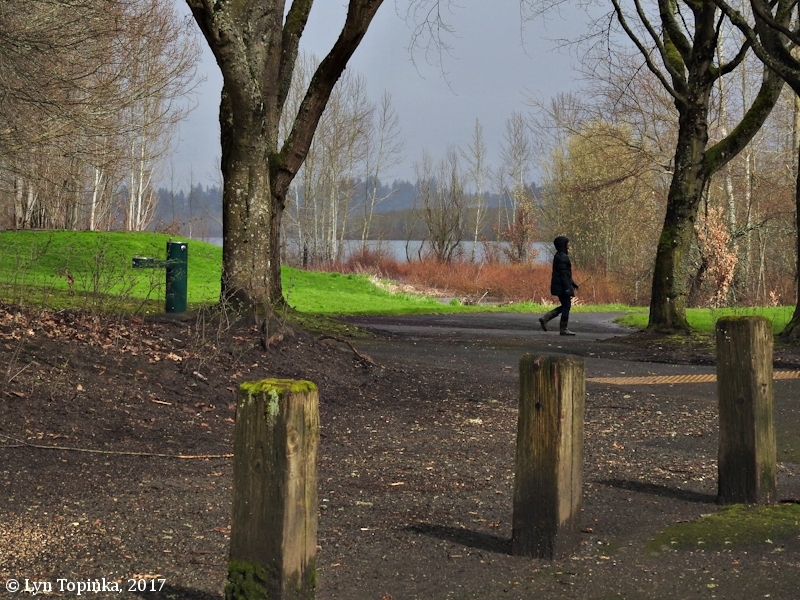 A 2.5-mile multi-use trail connects Vancouver Lake Park to Frenchman's Bar Riverfront Park. 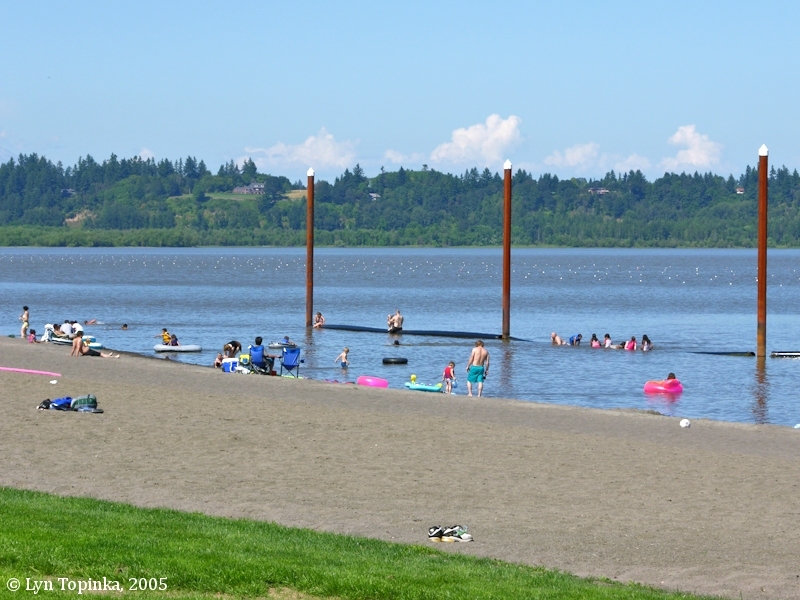 In 1983 the flushing channel was constructed, the beach was developed, and the public began using the park and the lake. 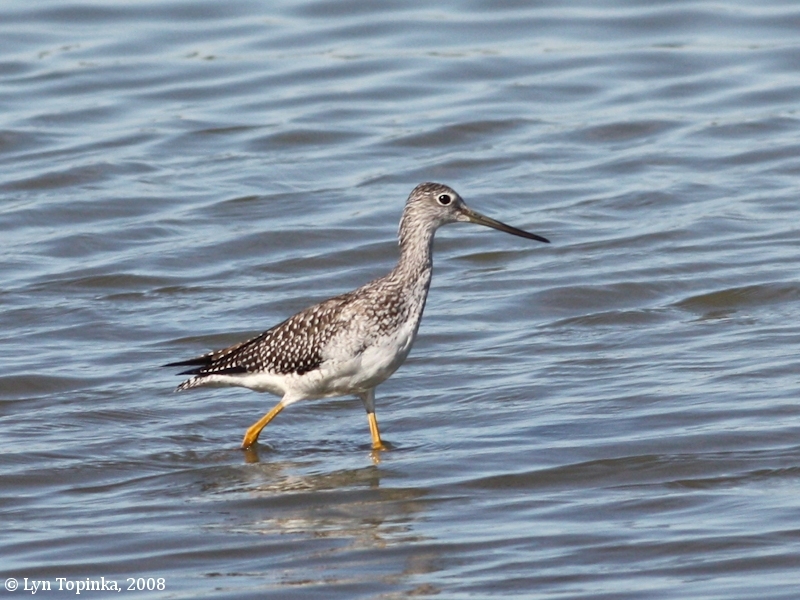 The park is also a wetlands haven for wildlife and migratory waterfowl. 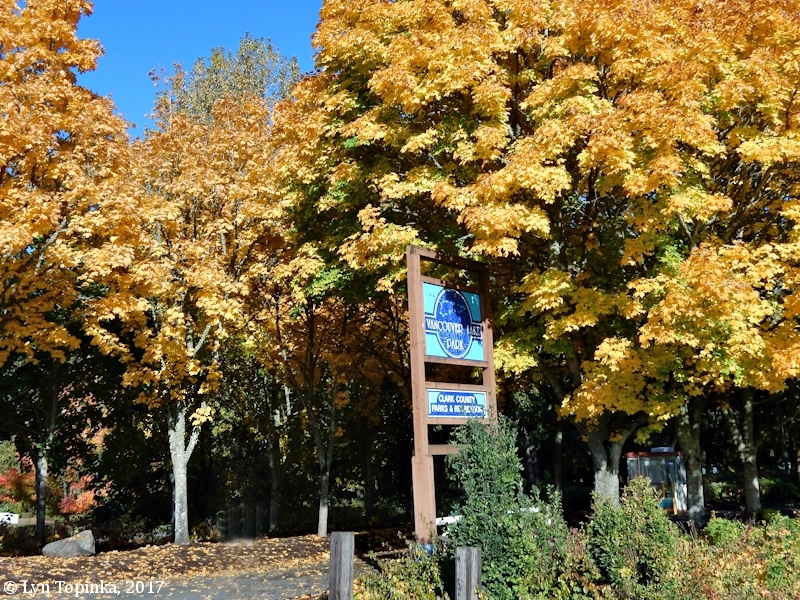 Click image to enlarge Entrance, Vancouver Lake Park, Washington. 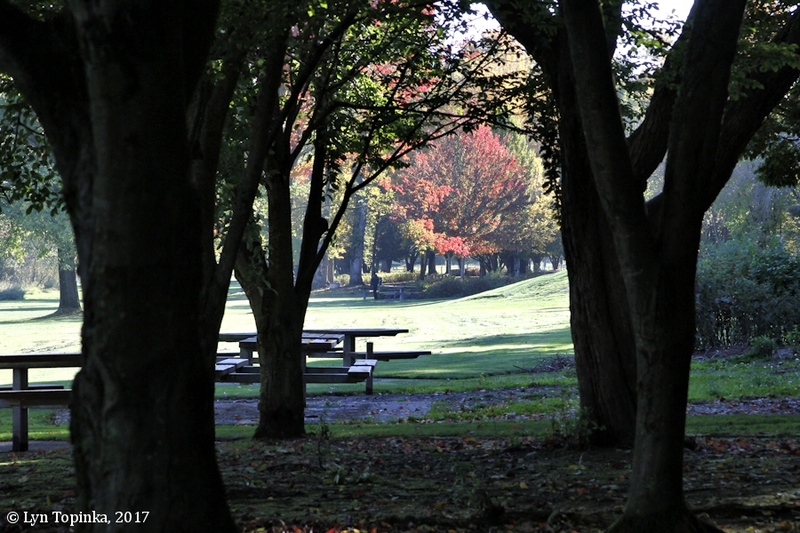 Image taken October 23, 2017. 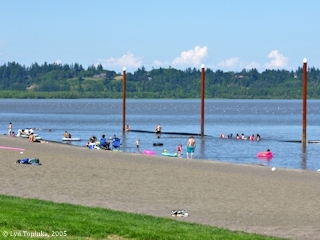 Click image to enlarge Summer, Vancouver Lake, Washington. Image taken July 3, 2005. 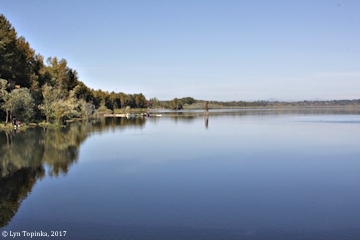 Click image to enlarge Vancouver Lake, Vancouver, Washington. View from the Flushing Channel. Image taken July 4, 2017. 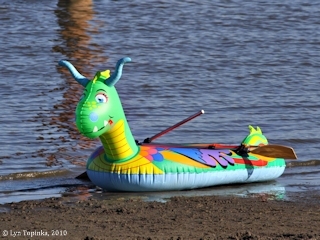 Click image to enlarge Rubber raft, Vancouver Lake, Washington. 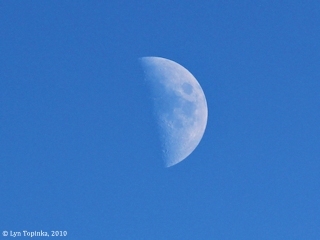 Image taken September 12, 2010. Click image to enlarge Vancouver Lake Park, Vancouver, Washington. 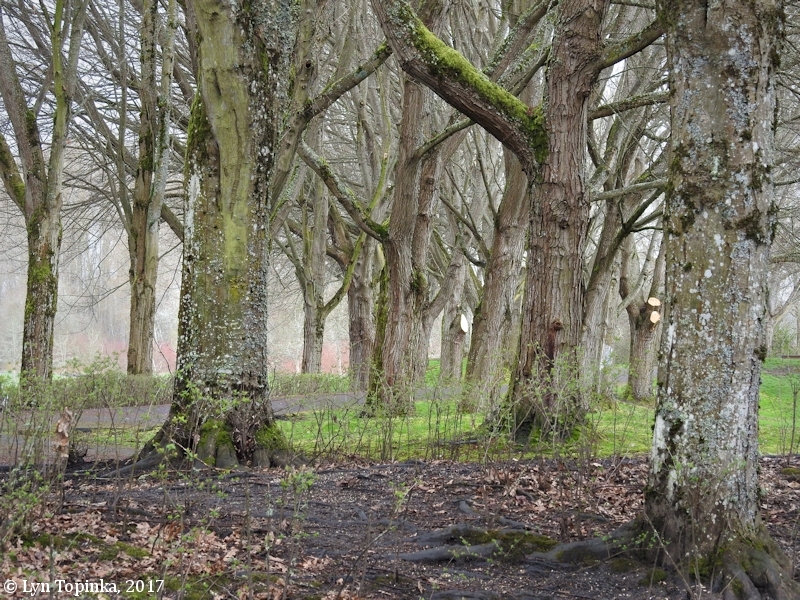 Image taken March 25, 2017. 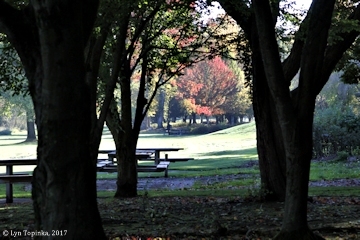 Click image to enlarge Autumn Woods, Vancouver Lake Park, Vancouver, Washington. 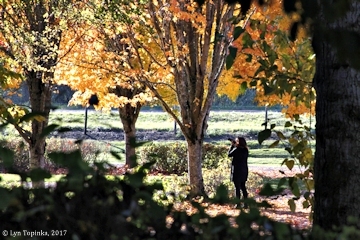 Image taken November 22, 2017.